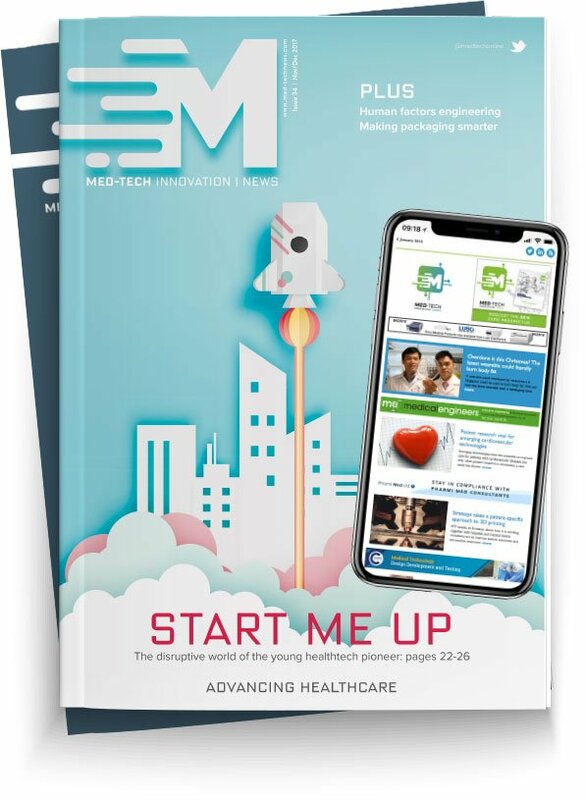 Home News What makes a digital health business a medtech business? What makes a digital health business a medtech business? These days, with digital transformation and disruption on everyone’s lips, there is no shortage of companies across a wide range of sectors trying to claim to be a technology business as a badge of honour. It has never been more challenging to determine whether a company is genuinely a technology business or is simply ‘technology-enabled’. Innovative businesses should always take the time to consider how best to protect their ideas, and thus their market share and valuation. For true tech companies, patents can provide robust legal protection for investment made in R&D. For technology-enabled businesses however, a focus on establishing a trusted brand, and protecting it using trade marks, may be more appropriate.